The pace of life here at The Old Vicarage is reassuringly relaxing, you can do as much or as little as you like, the choice is yours. 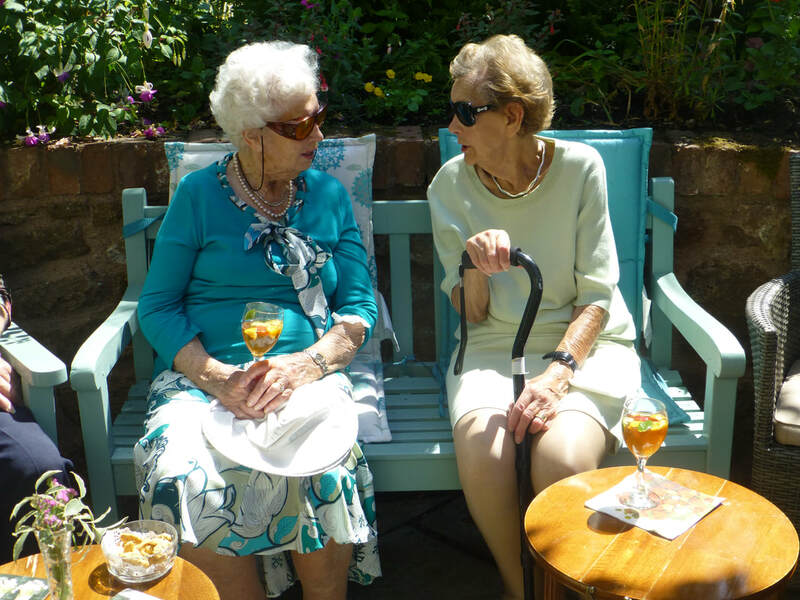 We encourage our residents to be as independent as possible, to continue their previous lifestyle as far as they can, and to come and go as they please. There are no restrictions on visiting times and guests will be offered a tray of tea or coffee and home made cake or biscuits on arrival. The house has a daily routine, but this is flexible to the individual needs of each resident, and can be adjusted to suit. We cater for both early and late risers as well as night-owls. 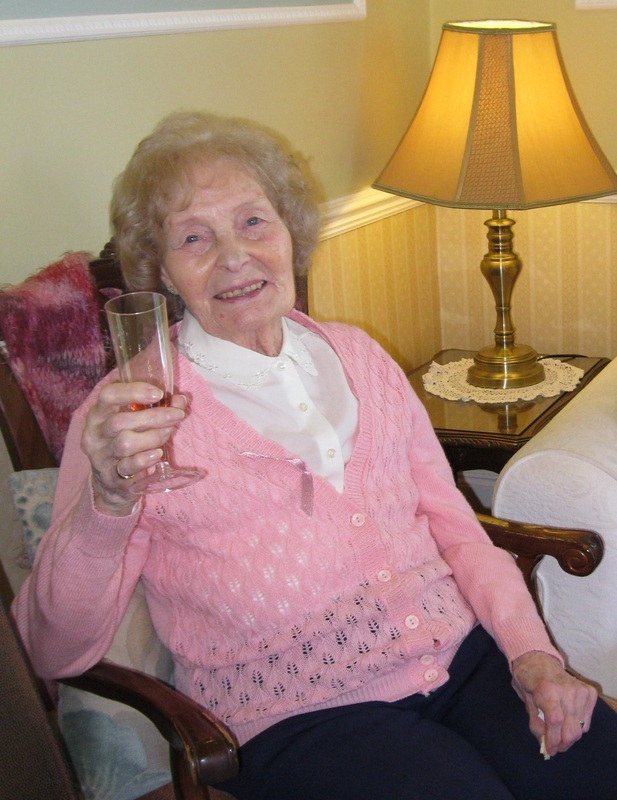 Many of our residents like a quiet life and spend much of their time reading, watching the television in their own room or chatting with visitors, other residents and staff. A full events and activities programme is arranged and residents are free to choose what they would like to attend. Many residents like to have lunch together in the main dining room while others chose to dine privately in their room. Residents may use either of the two lounges, where they they can meet other residents, staff or invite their friends and families. Our second dining room can be booked for private lunches, celebrations or functions.